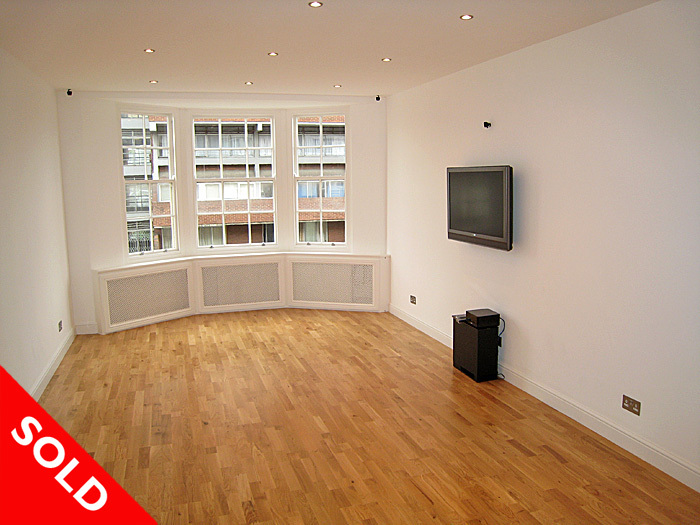 A very spacious, newly refurbished, three/ four double bedroom flat on the 4th floor of Queens Court. It has three double bedrooms, two bathrooms, one en-suite, guest w/c, a large kitchen with fitted Miele appliances and Siemens Fridge Freezer, and a huge wooden floored double reception room with internal divider which would allow you to use it as separate reception and dining spaces, or even as a fourth bedroom. It also has a state of the art Sony audio-visual system with surround sound. This is an ideal opportunity to purchase a large flat in this well maintained portered building. 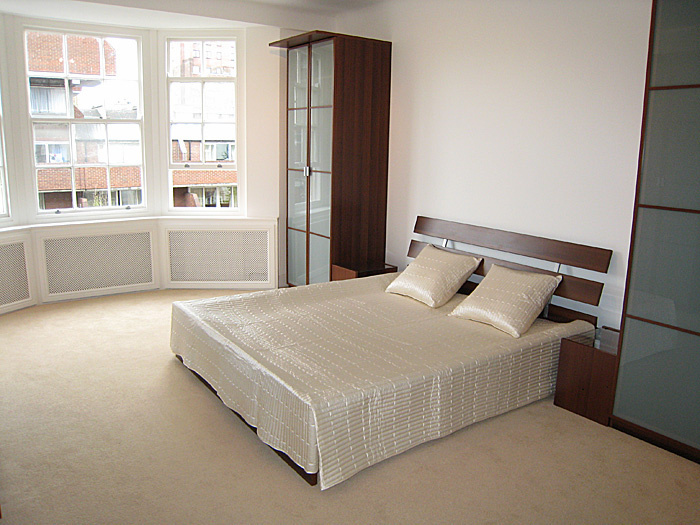 Queens Court is in the heart of Bayswater on vibrant Queensway, very close to the green open spaces of Hyde Park. Queensway (Central line) and Bayswater (District and Circle lines) stations are less than a minute's walk away, and all the shops, bars and restaurants of this cosmopolitan area are in easy walking distance.